When 30-year-old footage of Vermonts independent senator, Bernie Sanders, singing drunk and shirtless in a sauna complex in the Soviet Union emerged on Twitter Monday, folks had a field day with it. Some found it endearing and amusing, but others were enraged by him palin around with Russians. The Russians were actually Communists at that time. Call the FBI. Start a Mueller investigation! The Russia democrats loved....when Russia was great to liberals. 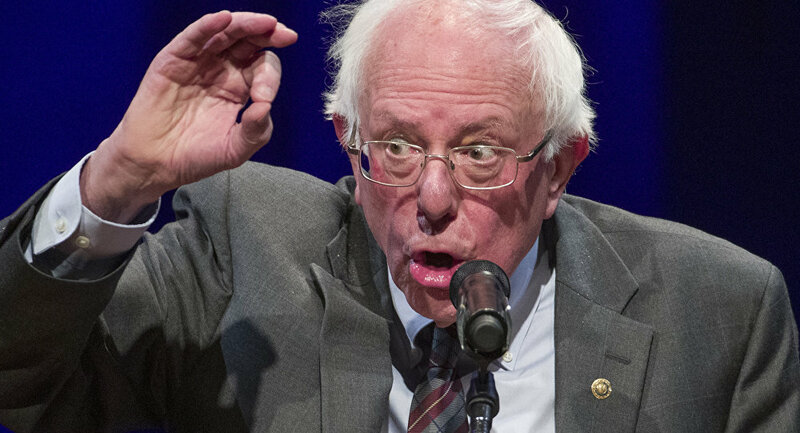 Isn't Bernie using some sort of a racist hand gesture there? Hillary. Hillary is trying to take her competition out. Shrinkage in a sauna? Yikes! Russian asset. Those poor bastards. Back when the dems adored all things Russia... when the Russians were communist. Critical thinking skills time. When the Russians were communist, the Democrats absolutely loved them. Today, the democrats passionately hate them. What conclusions might that lead a thinking person to? This is an old commie work song... no surprise here. Quick, call Mueller! Russia, Russia, Russia.